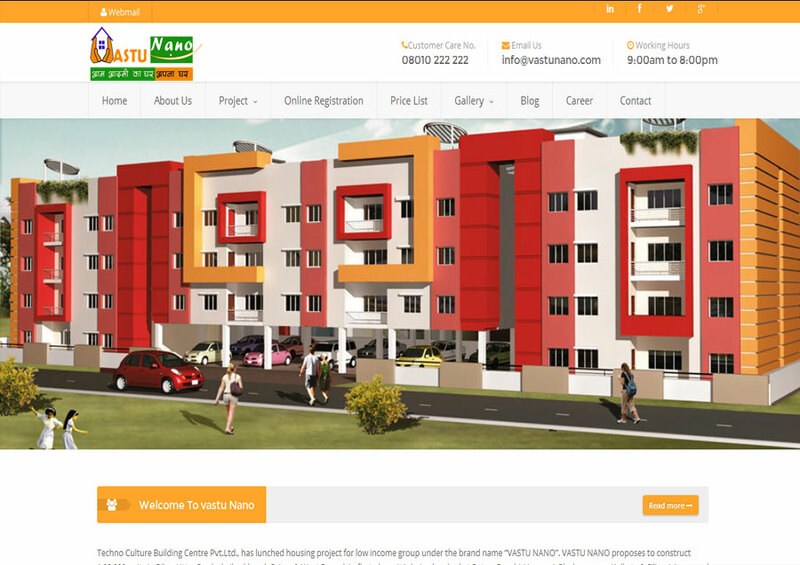 We are providing quality services with 100% satisfaction. Get a free no obligation mockup today! ISE is a leading software development company, providing reasonable eCommerce website design in India alongside bespoke web design in Jamshedpur, SEO services, responsive web design and web hosting services. 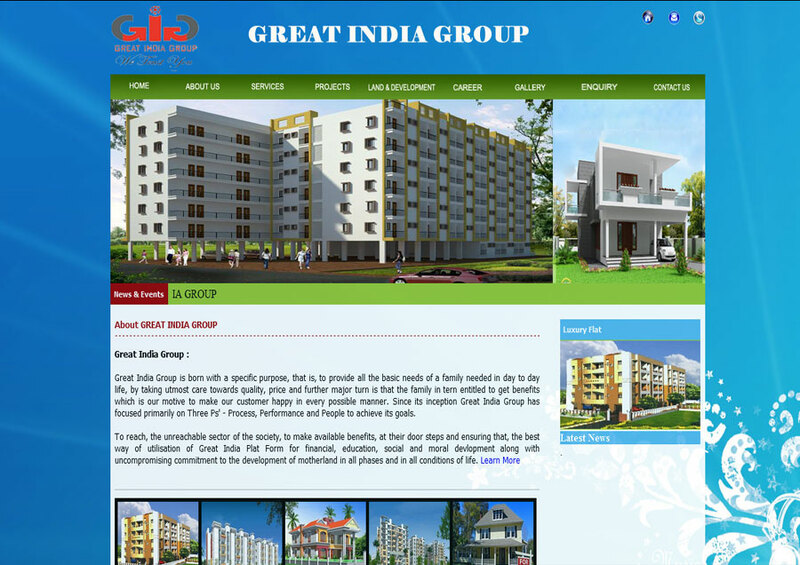 The company is based in Jamshedpur, India; we have served the needs of an extensive variety of customers by nation. 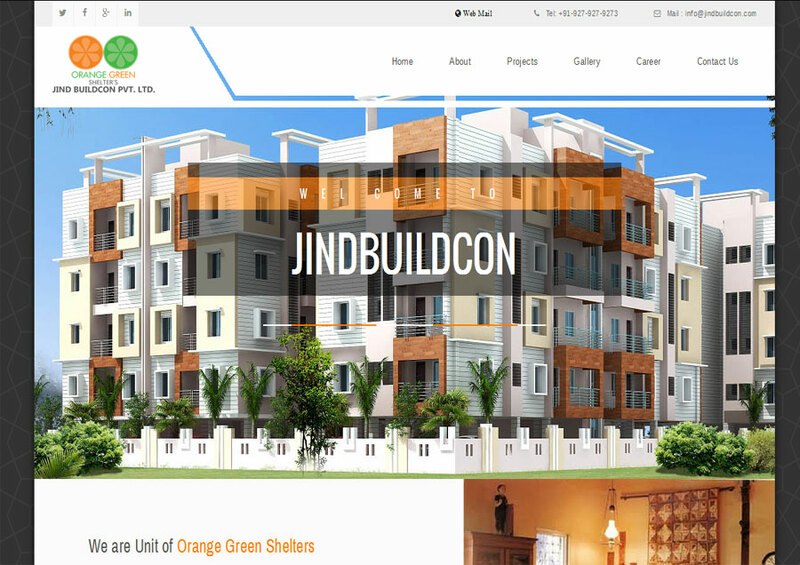 We are reputed as best Software company in Jamshedpur, backed up with a group of professional software developers and programmers who understand the needs of clients and satisfied them. ISE is leading Software Company in Jamshedpur, India. 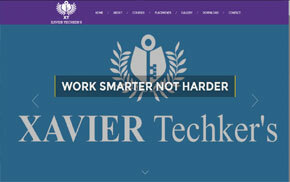 We are specialized in custom software development, ERP Solutions and web application development. 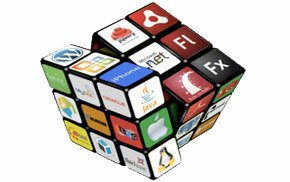 We have experienced developers to give our customers the best software solutions. 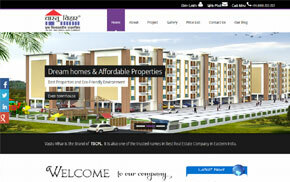 ISE is premier Web Design Company in Jamshedpur, India. 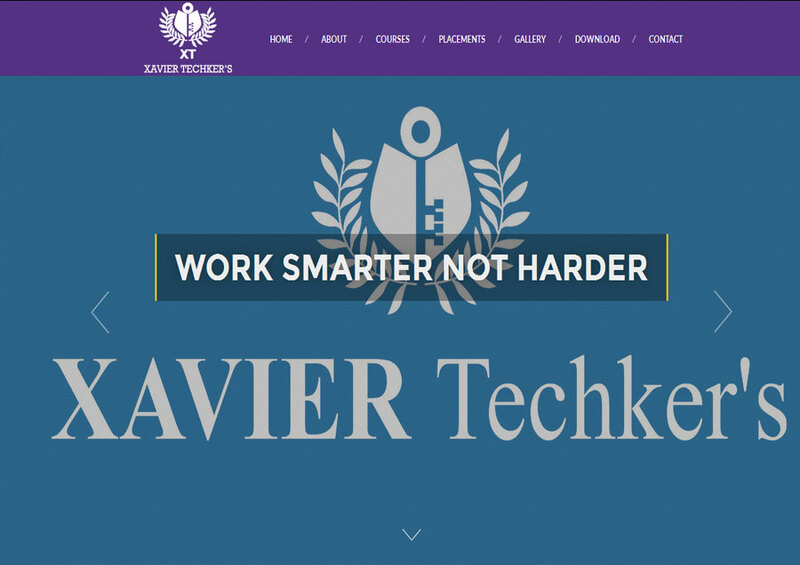 We create innovative and responsive web design for your business. 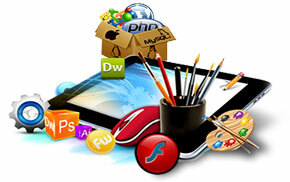 Our proficient web designers create attractive and unique web design which helps to increase your business. ISE is your one stop destination for all your SEO services in Jamshedpur. 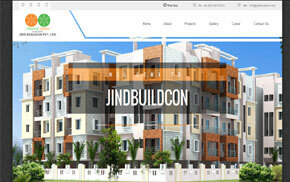 We provide SEO, SMO, PPC and internet marketing services in Jamshedpur. 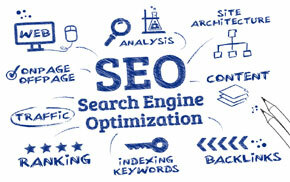 Using different SEO strategies we increase your website’s ranking in different search engines. 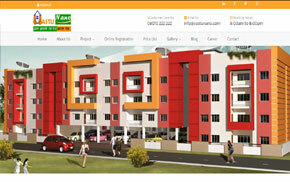 ISE, Jamshedpur is also providing eCommerce website design services in Jamshedpur. 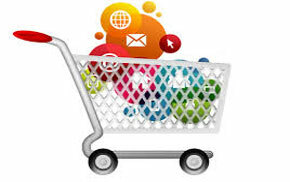 We are offering affordable and best quality eCommerce solutions your business worldwide. 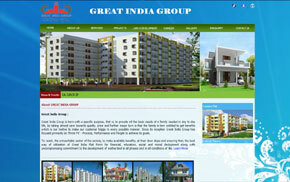 We have team of experts to fulfill your needs. 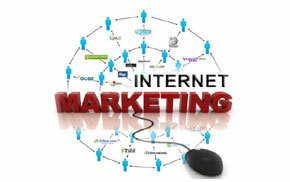 ISE is leading internet marketing company in Jamshedpur. We offer cost effective internet marketing package to assist your online business. We are experts in online branding, web marketing & advertising to increase your sale. We are offering valuable corporate training programs opportunities for students with the objective of growing the pool of talented young developers in India. 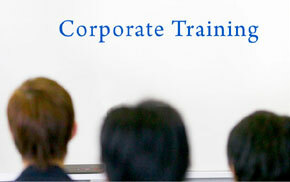 We give training on live project for making you train as per companies level.